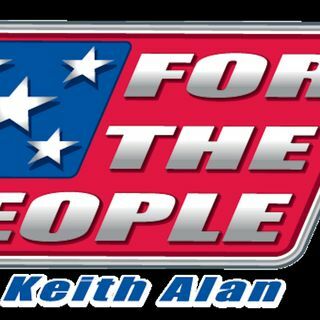 On today's For The People W/Keith Alan. George Walker Bush. Remembering his life of service. NASA's Insight Mars Lander reveals stunningly clear pictures of Mars. U.S. Sen. Warren may be regretting DNA analysis on Native American Heritage, says report. All this and more on today's For The People W/Keith Alan.